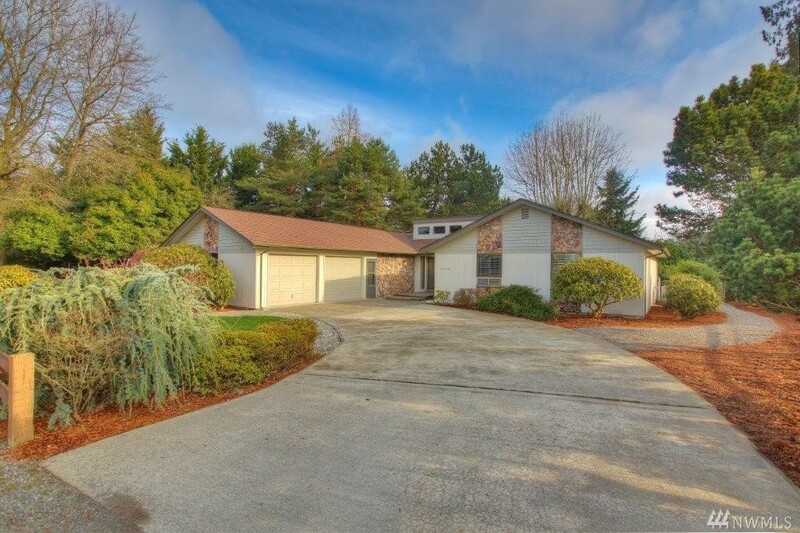 Remarkable downtown Puyallup rambler on more than 1/2 acre! New cabinets, countertops, flooring, blinds, interior and exterior paint! HUGE dining room, vaulted cedar ceilings in the large living room with a wood burning fireplace, heat pump with A/C, large two gar garage, RV Parking, HUGE covered outdoor living area, privacy AND the convenience of being close to everything that is Puyallup. Pre-inspection has been completed for your review and home is ready for its new owners!